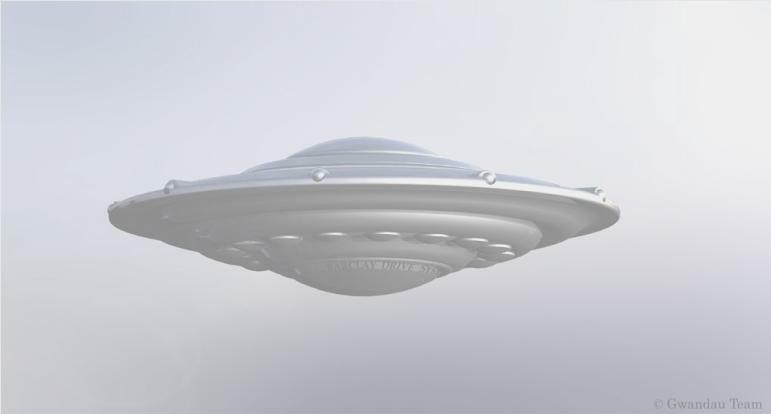 Some of the commonly reported features of "Flying Saucers" may also be found in nature. By carefully studying these attributes, it may be possible to design and build similar machines. The following items share some of these characteristics. These three features are commonly reported in UFO sightings. Rotating or counter-rotating parts and / or lights. An external light or aura surrounding the machine. What is the truth about Flying Saucers ? Do they really exist ? The real question should be, "What can we learn from them? " If they don't exist we will learn very little of use. WE WILL LEARN EXACTLY NOTHING. We need gravity control to secure our children's future. Believe in it. Make it happen.